The delight is in the details! 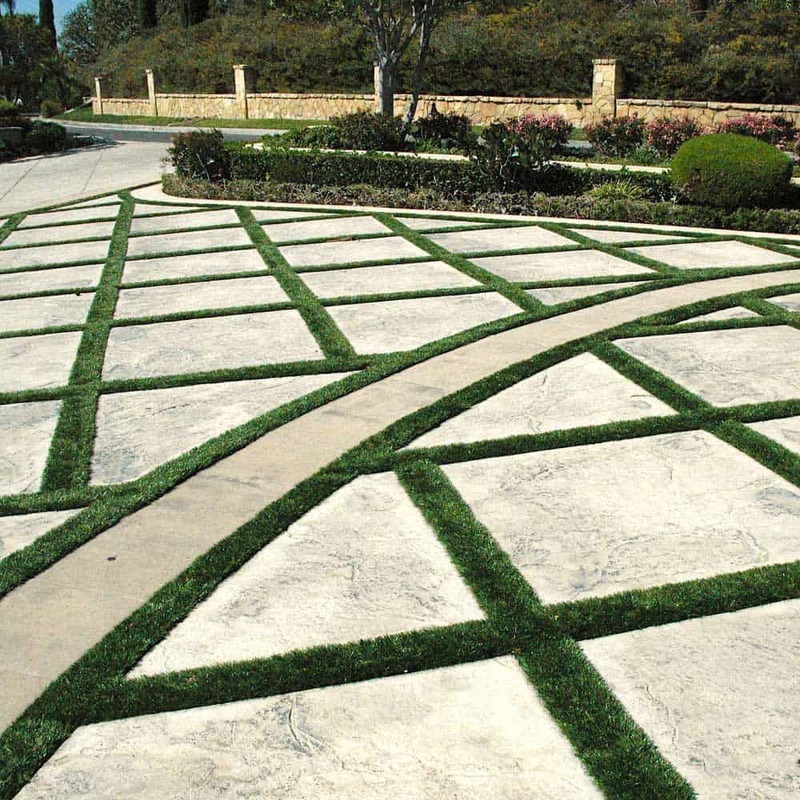 Take a closer look at our wide variety of high quality artificial turf products for homes, businesses, parks, and pets. 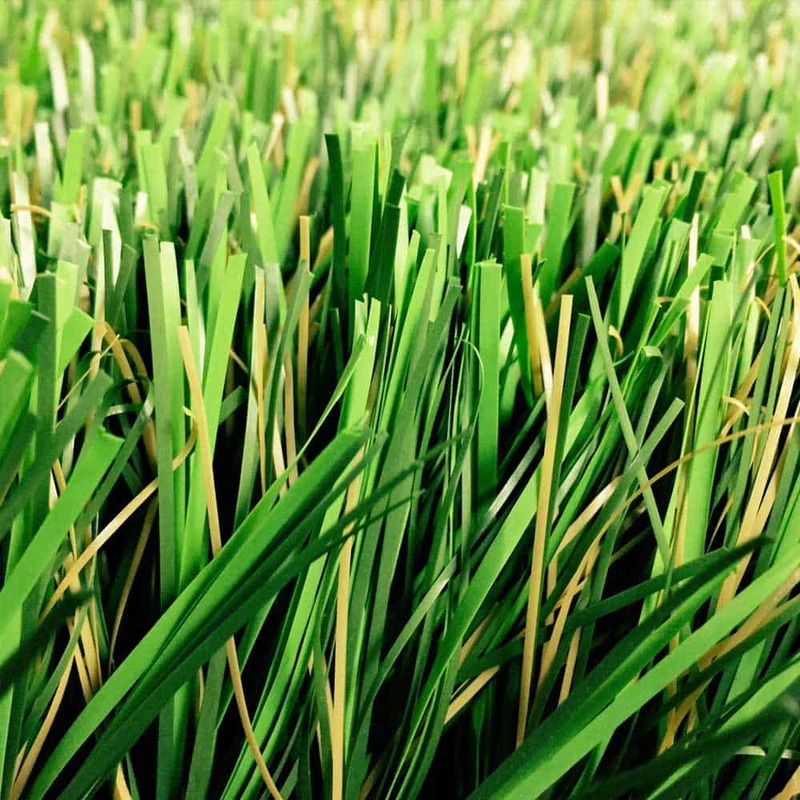 See every realistic grass blade and admire the rich and natural colors that bring our products to life. Feel free to browse every product to decide which line of turf works best for your dream project! We definitely have something for everyone. We’ve been busy transforming the homes of folks across the United States with our amazing line of products! See the difference that our realistic artificial grass can make on a home’s landscape. Browse through photos of actual residential installations from none other than our certified installers across the nation and find the style that best fits your front yard, backyard, side yard, or dog run! See how our fake grass continues to enhance the visual aesthetic of businesses near and far. We offer realistic turf products with improved durability to withstand high traffic areas. Our artificial grass products are also known to conserve water and reduce maintenance, saving both time and money for businesses large and small. Take a look at our commercial gallery to see how synthetic grass can change the look of your business. 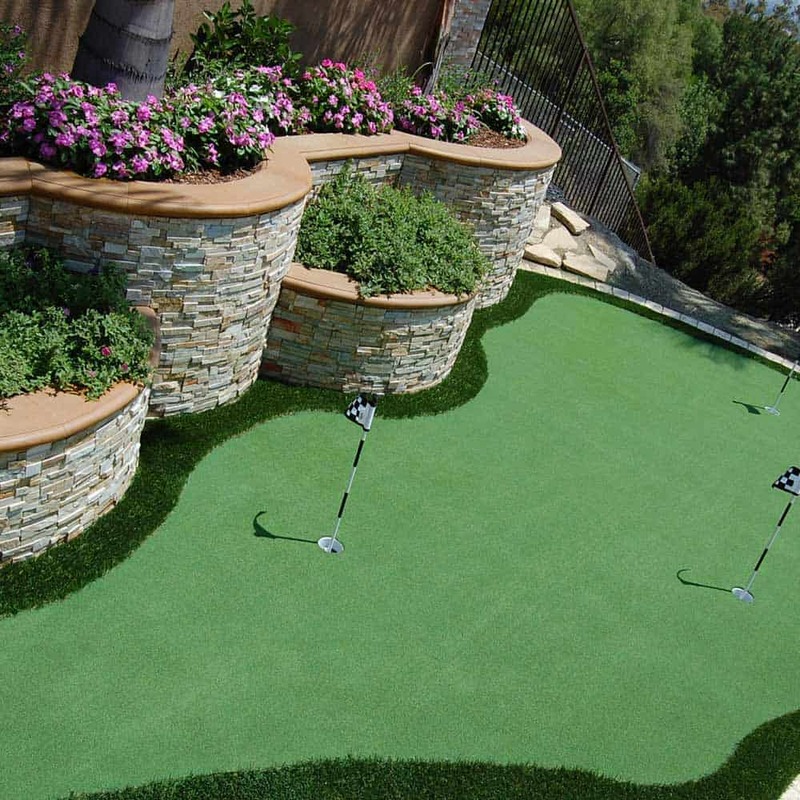 We want to transform your backyard into an exclusive golf getaway! Our golf turf products are designed to replicate the look and feel of a natural grass short game facility. All of our products are safe for children and pets and are designed to blend with your organic surroundings. Hitting flop shots in your Arizona backyard or practicing your bump-and-run at the office in Washington has never been easier. 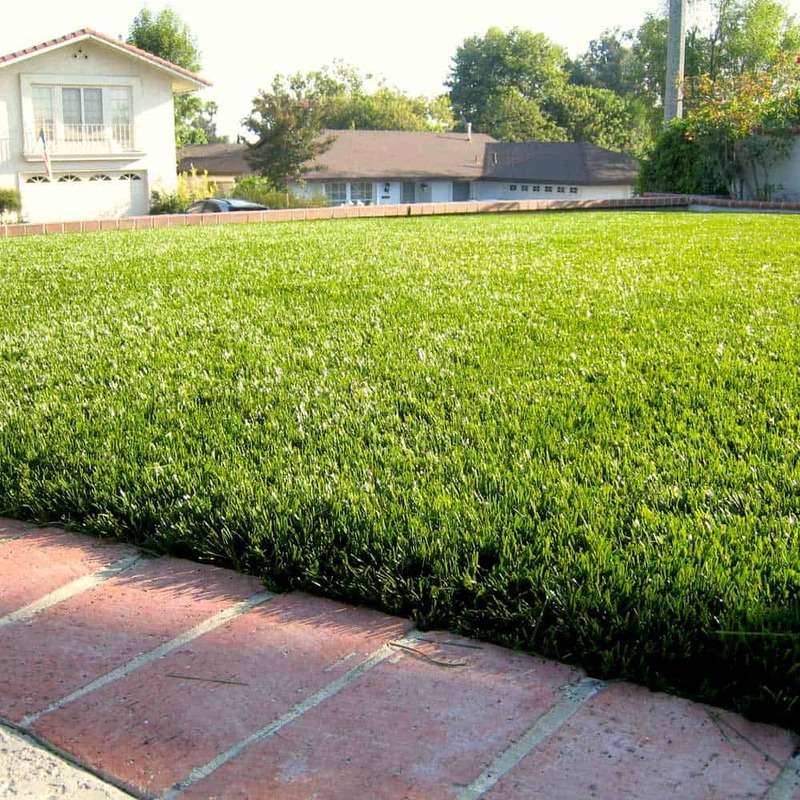 SGW’s pet turf is perfect for front yards, back yards, and dog runs of all sizes. 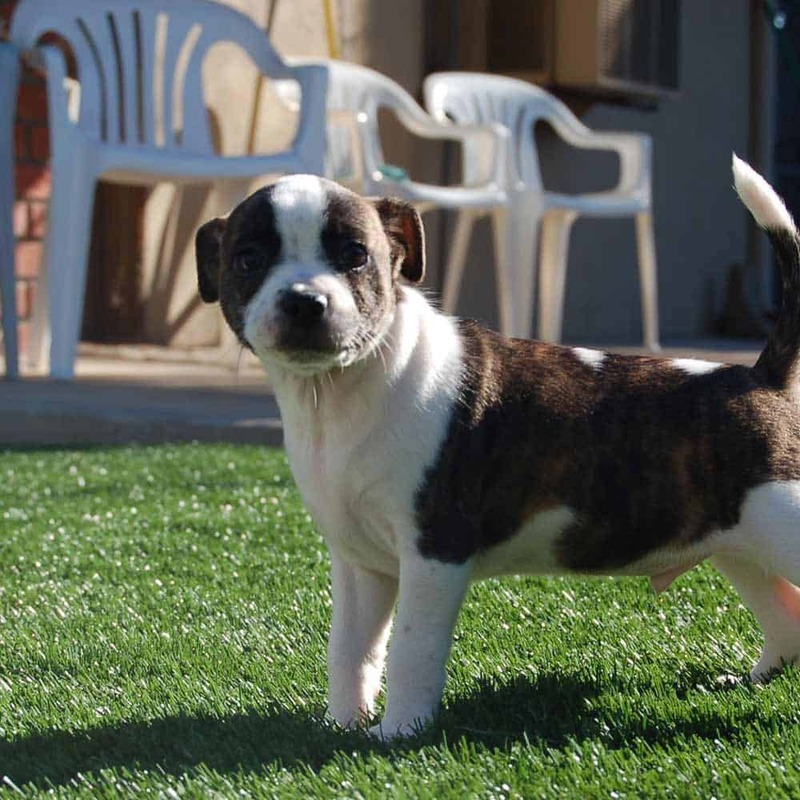 Check out these images of our pet turf – it’s perfect for dogs large and small, from Chihuahuas and Pit Bulls to Great Danes! Animal shelters, boarding kennels and ranches love our products because Pet Turf can withstand the roughest play. See what makes our company run! 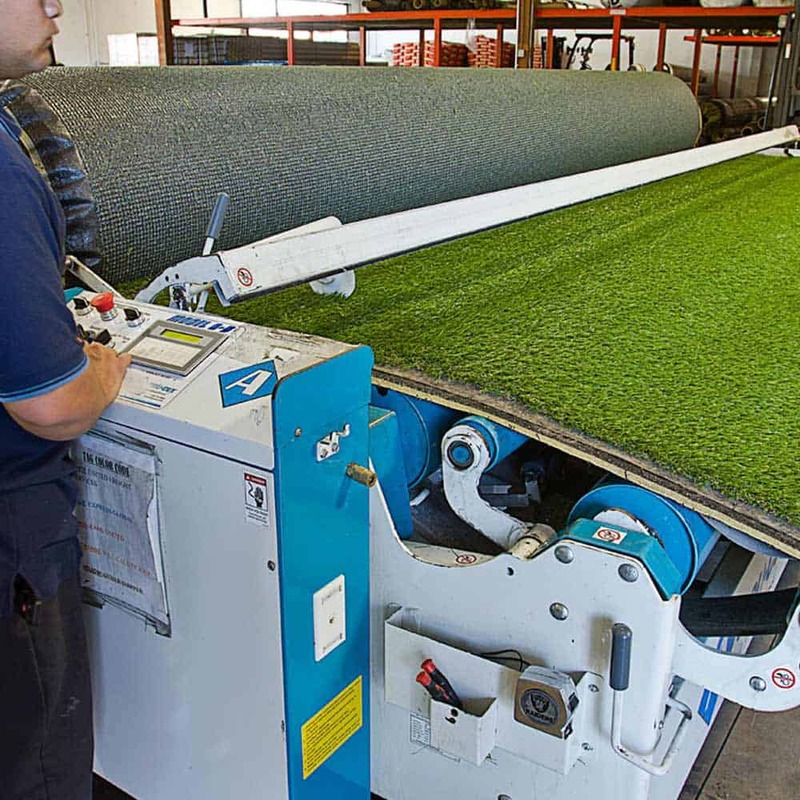 Inside our warehouse, you will not only find racks of all different types of turf, but you will also see the hard working crew that works around the clock to get your order shipped the same day you place it. SGW draws from the hard working fun-filled personalities of our infamous warehouse crew to create a professional image of what we want your SGW experience to incorporate. Our turf products can handle all types of rough and tough play! 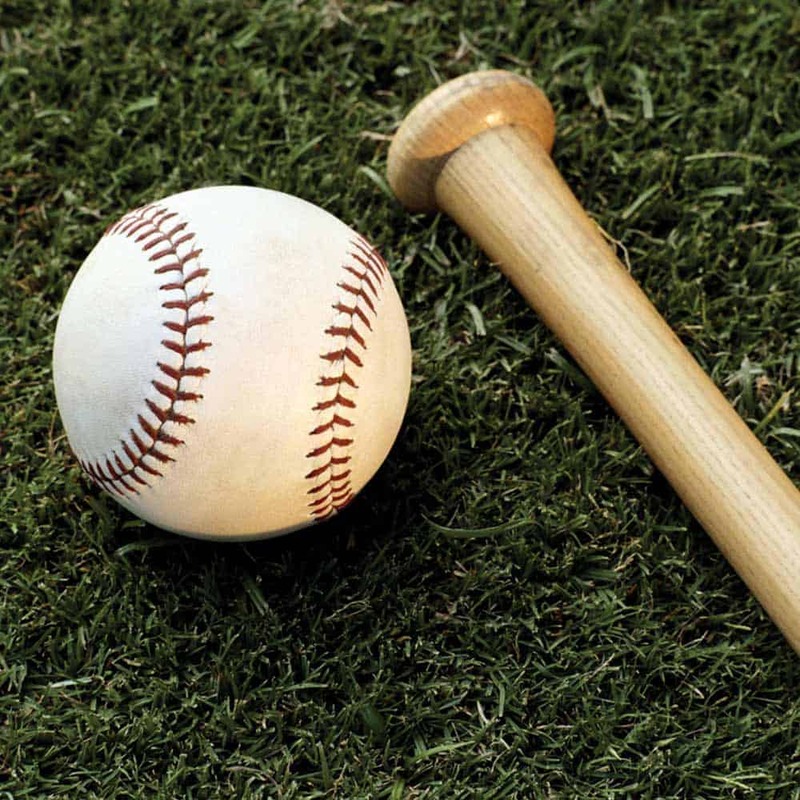 We have products for soccer, football, baseball, rugby, tennis, lacrosse, and everything in between. They can withstand cleats running towards a goal to rugby’s rough swings, our turf is tough enough to handle all sport applications while still remaining soft to the touch. Check out our sports turf and how it makes a great addition to any playing field!